The Cupertino City Council has temporarily shelved a vote on proposals that would tax Apple and other local companies with 100 or more employees, with the council deciding to postpone discussions on the proposal until 2020. The council voted 4-0 in favor of delaying the "head tax" vote proposal for two years, The Mercury News reports. The decision, which took place on Tuesday night, temporarily stops the controversial tax on employees from being applied to businesses in the region, including Apple. The "head tax" is a restructuring of the existing business tax model, which currently requires all 3,500 local businesses to pay an annual fee of $124. Under the proposals, this would be changed to a base rate, followed by an additional per-employee tax for firms with more than 99 workers, with Apple affected the most due to its large workforce at the Apple Park campus, including 24,000 in total across all of Cupertino. In theory, the change in tax would have helped raise more than $10 million per year, which the council planned to put towards improving infrastructure. The decision to push back the vote follows commentary from local businesses and other speakers to postpone it until 2020, citing a need for the city to come up with a viable spending plan and perform more outreach to the city's firms. Apple itself sent a letter to the council on Monday, highlighting the company's significant ongoing investment into sidewalk and crosswalk improvements, along with transportation. 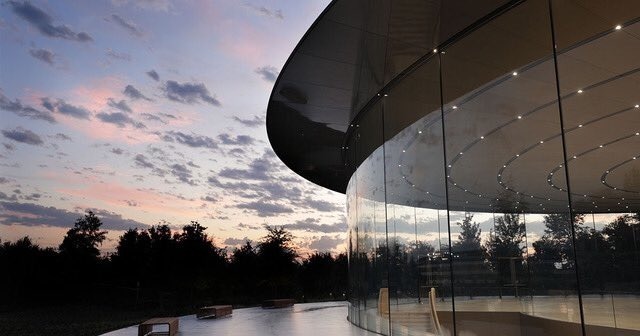 Recent improvements performed in concert with the construction of Apple Park is claimed to have helped create more than $70 million in "public benefits" relating to the campus, while other projects to handle increased area traffic were also mentioned. In June, the city council voted to push the same proposal off a November ballot until 2019.